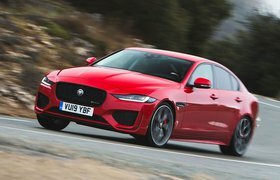 2018 Jaguar XE 300 Sport review - gallery, price, specs and release date | What Car? With one hand the new stricter WLTP emissions regulations giveth, and with the other, it taketh away. A much-needed reality check in quoted emissions figures has brought about a clampdown on manufacturers' overall CO2 emissions, meaning some low-volume, high-emitting performance-focused models have been killed off. 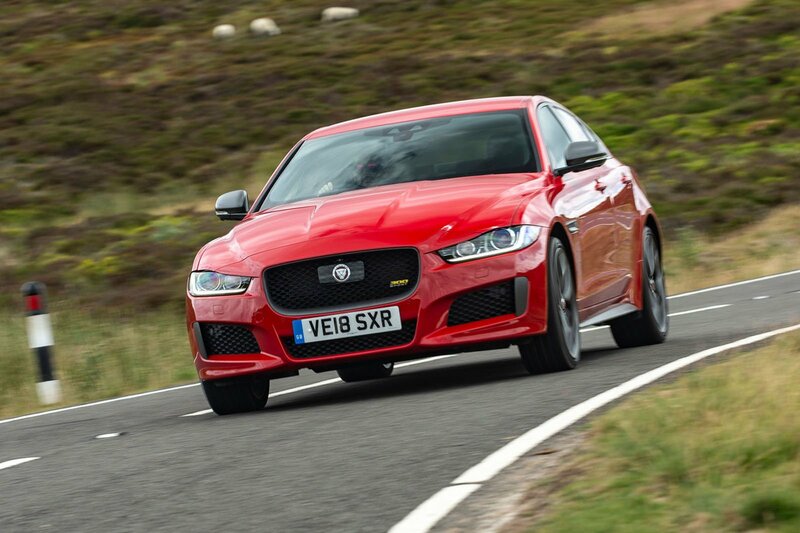 Farewell, then, to the XE S, pictured here, with its 376bhp supercharged 3.0-litre petrol V6 now but a memory. 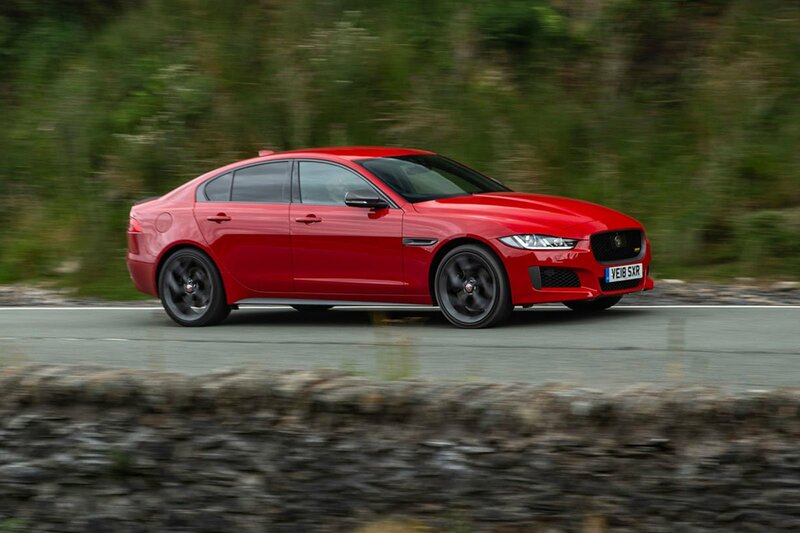 In its place arrives the Jaguar XE 300 Sport, a limited-edition model powered by the F-Type coupé’s 296bhp turbocharged 2.0-litre four-cylinder petrol engine and with four-wheel drive. 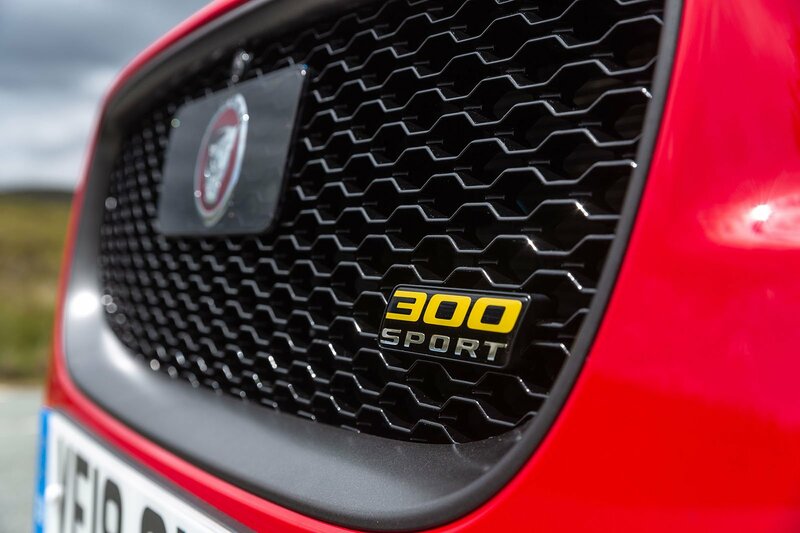 To reinforce its sporting intention, 300 Sport badges are plastered in various places in and on the car. 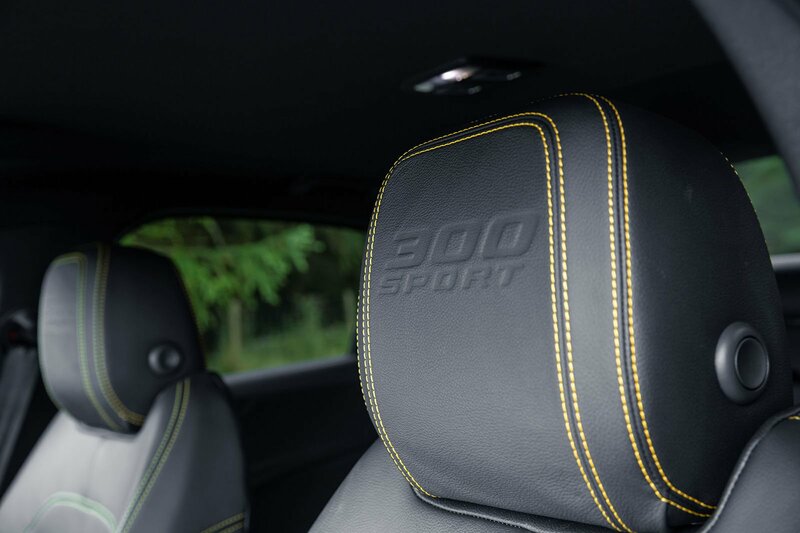 While the leather interior gets a bespoke design with lairy yellow stitching. 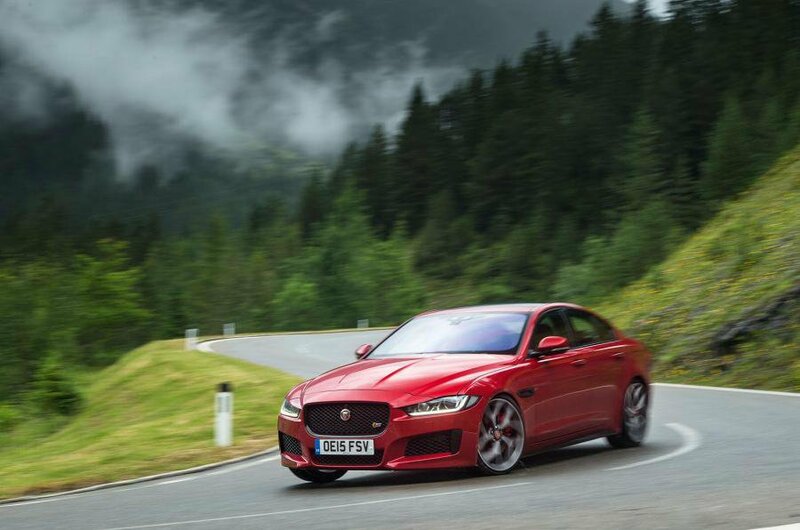 But there are no mechanical tweaks – you can get this 2.0-litre engine in lesser trims with an equally fierce power output. 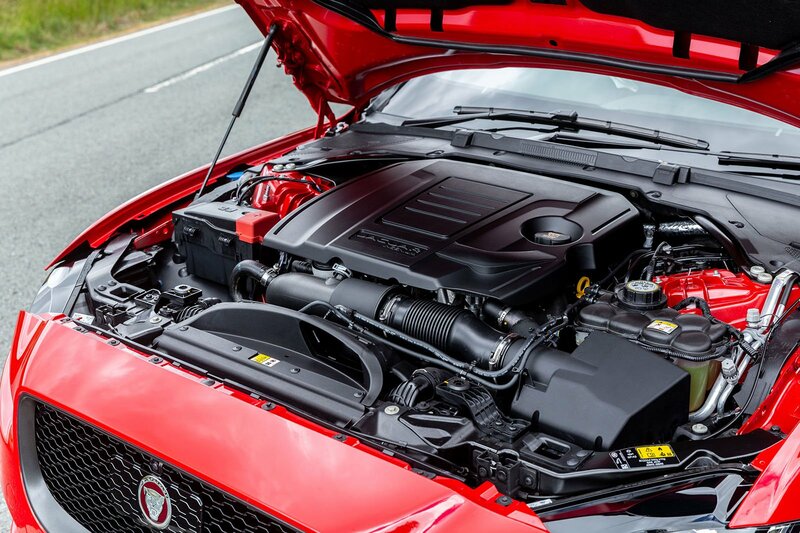 So when you fire up the 300 Sport, there’s no raging engine note to suggest you’re in a ‘performance flagship’. 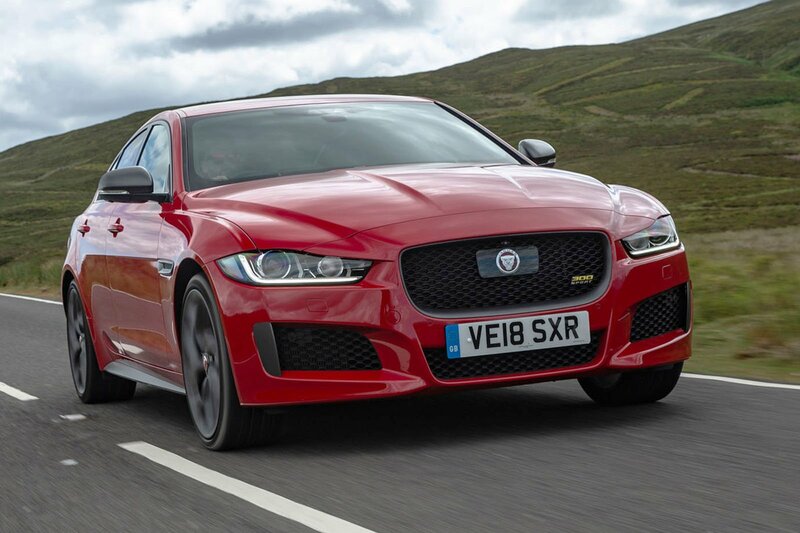 Rather, the subtle petrol engine remains pleasantly subdued around town and refinement generally is impressive. At those lower speeds, the ride does feel a little fidgety, but it isn’t uncomfortable.